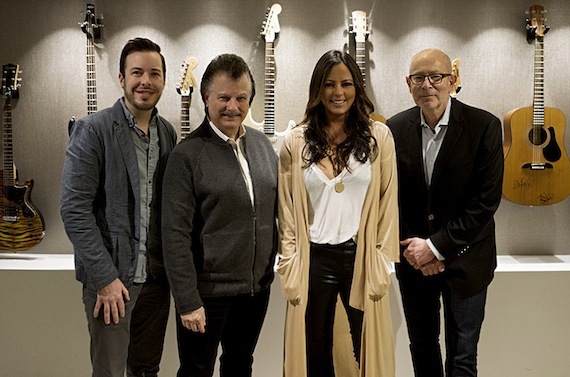 Sara Evans has launched her own label, Born To Fly Records, named for her chart-topping single and double platinum album, and will be releasing her next album project on the new label. Distributed via Sony Red, the new album, her eighth studio project, is due out this summer. Details about the new album will be released in the coming weeks.